Offering a spa and wellness center, Kiskadee Casa is located in Quepos, surrounded by wildlife. This fully equipped house has beautiful gardens, plus free WiFi and on-site parking. The house has 3 air-conditioned rooms and a fully equipped kitchen, with grocery delivery available. There is also a private laundry room with a washer, dryer and ironing facilities. Quepos Town Center, which offers restaurants and shops, is less than 0.6 mi from the property. 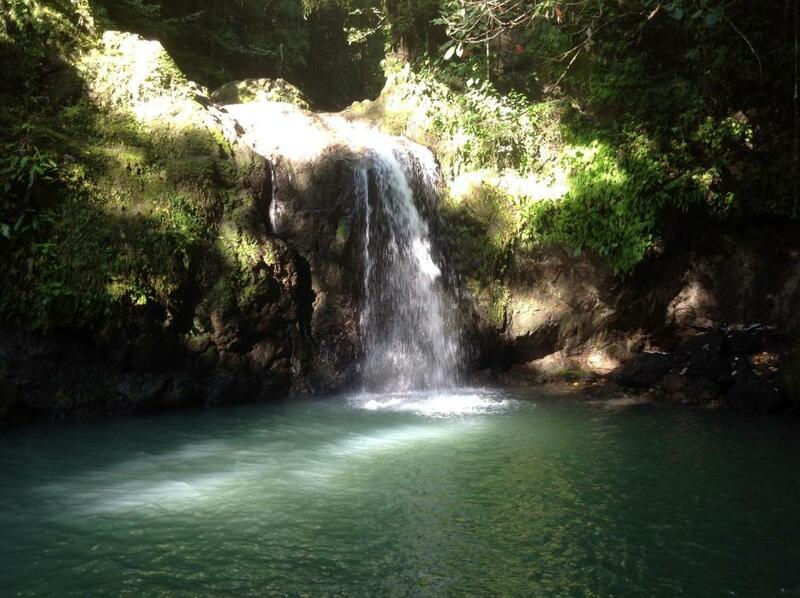 Manuel Antonio National Park can be reached in about 7 minutes' drive. 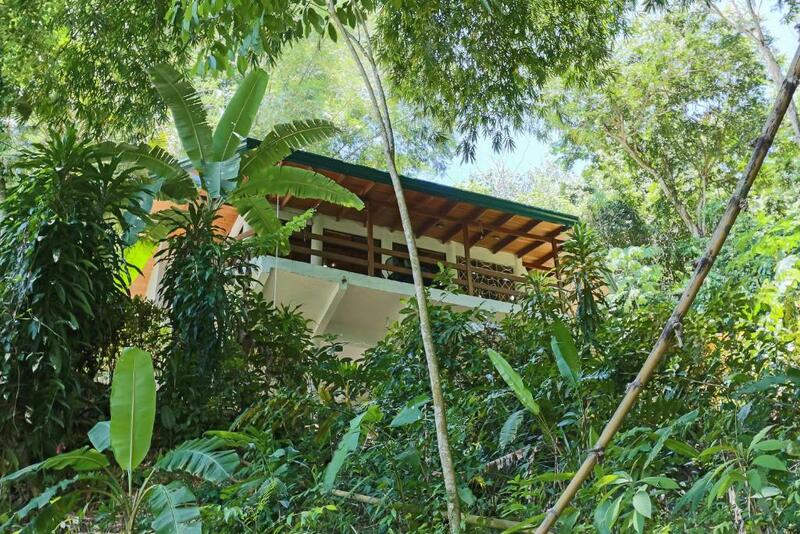 When would you like to stay at Kiskadee Casa? This holiday home has a cable TV, dining area and sofa. 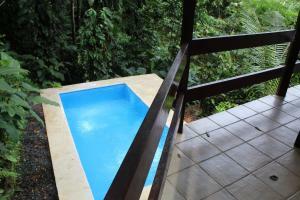 You will be minutes away from the beach and all that Manuel Antonio and Quepos have to offer, yet you will be nestled up against the jungle where you can marvel at beautiful, exotic birds, playful monkeys and other animals. Nearly ceiling to floor windows in the living room gives an impressive view of the lush surroundings. A fully furnished kitchen allows your family to prepare meals with fresh food from the local farmer's market. Come and enjoy Paradise at Kiskadee Casa. With a background in Biology and Kinesiology, hiking through the jungle observing nature is the perfect leisure activity for me. I love more adventurous activities, such as waterfall rappelling, ziplining, snorkeling, and I just learned how to surf. I enjoy gardening which is why I spend much of my time planting fruit and nut tree around the property to eat and provide food for the wildlife. Being a teacher, I get to spend my summer at Kiskadee Casa and then I have a constant longing to go back. Enjoy my casa while I am away and take good care of it as if it was yours. Pure vida. 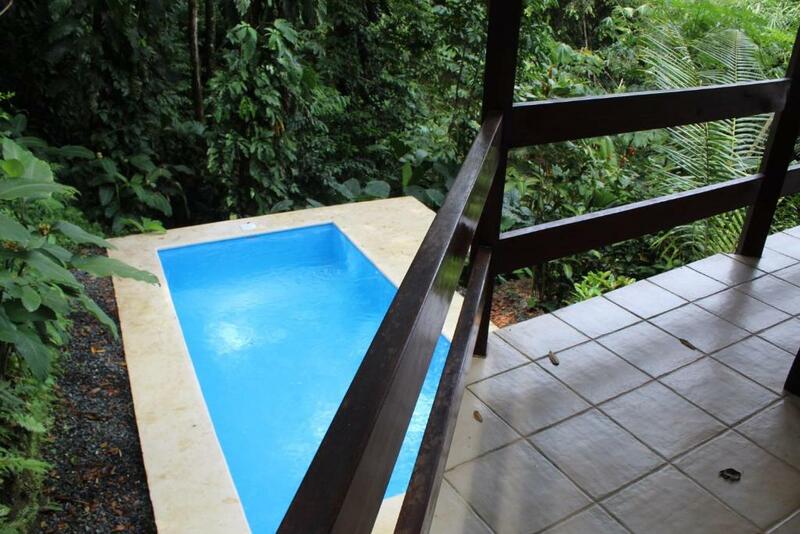 Kiskadee Casa is in a gated community with placed to hike and views of mountains. We have a wonderful spa within the community that you should be sure to enjoy. Quepos is bustling little town with many shop and friendly people. It is flat and I like to take advantage of that by circumnavigating the town during my daily 5 mile morning run. Be sure to buy some dragon fruit and mangosteen at the Farmer's Market on the weekends. The world class marina in Quepos offers free shuttle to an from Kiskadee Casa. Ask us about booking a billfish or rooster fish charter. The bus station in downtown Quepos can connect you to other nearby towns for day trips from the Kiskadee. Manuel Antonio is very hilly and more touristy. Drive or catch a bus. The beaches are beautiful of course and you can find volleyball, surfing, parasailing and other beach activities. 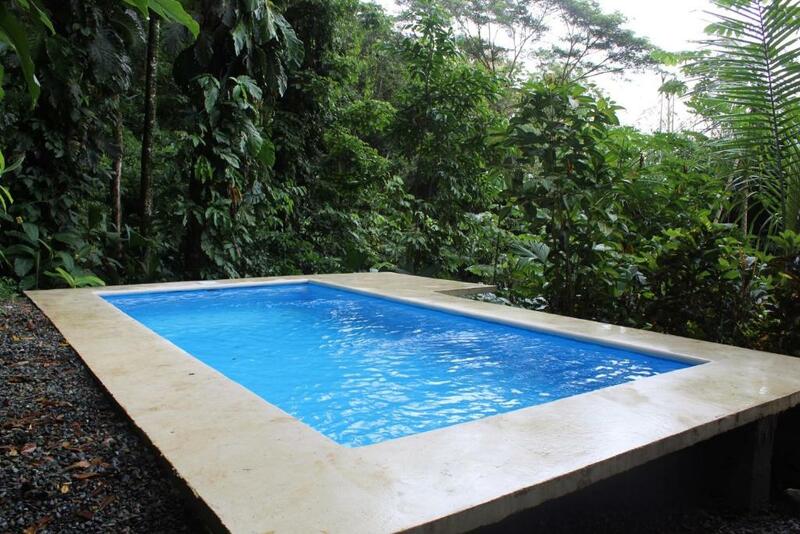 Obviously, there is Manuel Antonio National Park that is must see. I recommend you hire a guide so you will be able to get good pictures of animals and birds you will walk by on your own. Ask us about recommending a good guide. Great restaurants are not far away and many tour companies will pick you up from the house. House Rules Kiskadee Casa takes special requests – add in the next step! Kiskadee Casa accepts these cards and reserves the right to temporarily hold an amount prior to arrival. Prepayment deposit can be made via PayPal. Please inform Kiskadee Casa of your expected arrival time in advance. You can use the Special Requests box when booking, or contact the property directly using the contact details in your confirmation. We need at least 5 reviews before we can calculate a review score. If you book and review your stay, you can help Kiskadee Casa meet this goal. The drive up the hills to the house was manageable but really steep. We took a tour one day, a van picked us up at the end of the driveway, but we were dropped off by a bus at the entrance and had to walk up hill in the dark. We actually had to get our vehicle to drive down to pick up some of our party as they were having a hard time walking up. The house was fantastic. Very spacious (we had 4 adults and 3 kids), one bedroom is on the first floor next to the laundry room and the other two are upstairs which actually worked perfect for us. Plenty of cooking utensils, location was good in terms of places nearby if you have your own vehicle. We enjoyed the view from the balcony in the hammocks. Our host remained in excellent comminication from the time we booked until we left the house. He checked on us daily, helped us book a tour and answered all of our questions. Very dirty floors. Downstairs and upstairs were separated with an outside staircase. Terrace was not childproof. Quite far from national park if you don't have car. The terrace and the view were great (but terrace was not suitable for small children). Upstair was spacious. Good wifi connection.